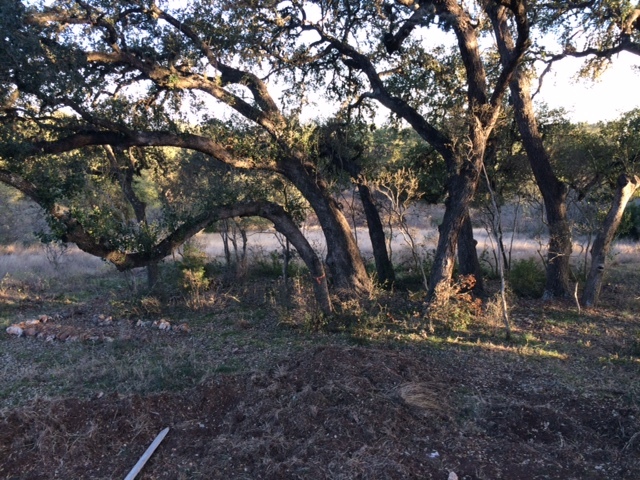 After an initial freakout as to how high our foundation will actually be in the back of the house (we thought the front of our property was a lot more level than it really is), the husband and I concluded we will have an awesome view from the patio. Standing at the back corner, where my study will be. It’s interesting to watch what goes into building the foundation of a house We watched loads of gravel and dirt being delivered to fill in the forms defining the perimeter of the house. Workers are now filling bags with dirt and stacking them up to make the foundation level from front to back. Then the plumber and electrician will lay their pipes. After that, rebar will be set to ensure a strong, solid foundation. Then concrete will be poured. I can’t help myself. I love seeing spiritual applications in life. When I begin every endeavor, do I consider the cost involved (often not just a financial cost)? Do I think it through to the end and whether I have the means and ability to see it to completion? Do I ask my heavenly Father whether or not it is what He has for me to do (for He will provide, where I am lacking). Have I made Christ the foundation for my life (1 Corinthians 3:11)? Not just my initial commitment, but do I every day let Christ provide my security, my reinforcement? Do I allow God’s word to instruct me, guide me, correct me? Am I searching it each day, meditating on His truths? My husband and I spend a lot of time researching and planning our house and visiting the construction site to see how thing are progressing. This convicts me to assess my heart and ask myself, am I spending as much time and energy investing in my spiritual foundation and my relationship with the Lord. 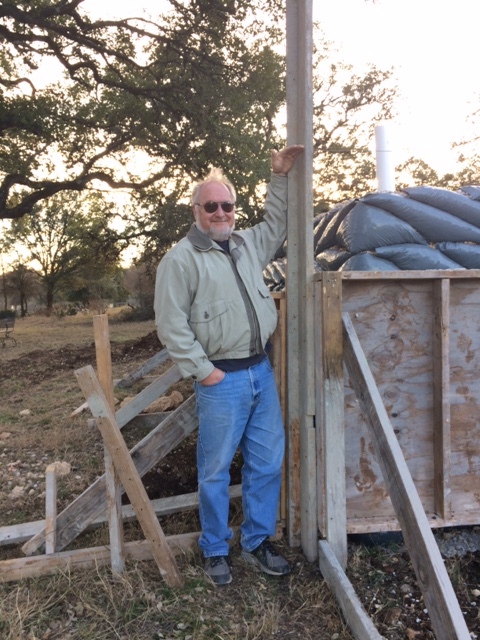 This entry was posted in Hill Country Living and tagged Country Living, foundation, River Chase, Texas Hill Country, UBuild It. Bookmark the permalink.